EcoWater has designed and engineered a broad spectrum of state-of-the-art filters considered to be the best on the market to deal with households with water contamination issues. Easy to see contaminants such as iron, chlorine, hydrogen sulfide can be eliminated by using our iron water filter system. 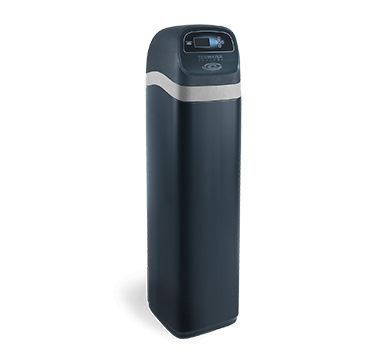 We have found undetectable contaminants such as arsenic, microbiologicals and pharmaceuticals in homes before, and our hydrogen sulfide water filter provides the perfect solution if these contaminants were found. Whether you’ve noticed one indication or several, or whether you haven’t noticed a problem but you want to find out for sure, an EcoWater Pro can perform an easy and comprehensive in-home water analysis and has access to professional water chemistry labs. Contact your local EcoWater Pro for a free water test and learn about the water in your home, and to get a solution customized to meet your needs. Eliminate problem water for good. The UAN/IOAPF is a chemical free upflow acid Neutralizer filter. It can also be used as a In/Out All Purpose filter by loading it with a wide variety of media. 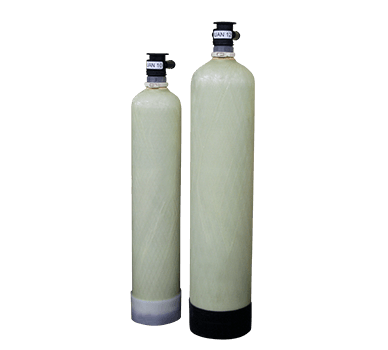 Chemical Free Upflow Acid Neutralizer Filters – Eliminate corrosion of metallic pipes and fixtures by dissolving calcium and magnesium into the water, raising pH and neutralizing the acidic water without the use of chemicals. In/Out All Purpose Filters – Can be loaded with a wide variety of media and installed in either upflow or downflow configuration. Fill Port on In/Out Adapter – Allows addition of media without removing the adapter. Media Zone – Water flows up through the media bed, preventing caking and channeling. Easy Determination of Remaining Media – Because the neutralizing media dissolves into the water, it will need to be replenished from time to time. The unshrouded tank allows light to pass through for easy determination of amount of remaining media without taking the filter out of service or removing the In/Out adapter.